It’s that time of the year again! A time of presents, eggnog, hugs, snow angels and that gorgeous, pine smelling tree. Christmas is on its way; and while you cynics are busy rolling your eyes, it’s the true, blue American who knows what it’s like to really have the Christmas Spirit. Christmas is a time when we feel all warm and fuzzy with happy thoughts of love and friendship. 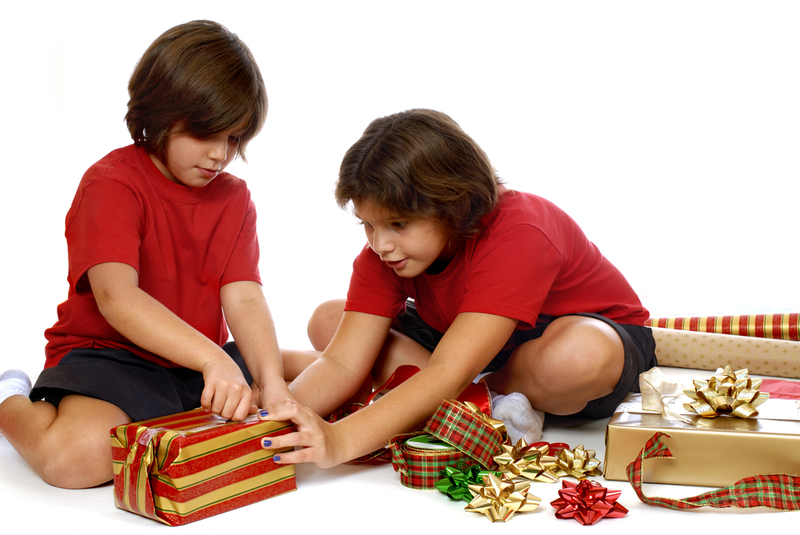 Christmas is all about the family, a time when we can teach our children the importance of giving and sharing. 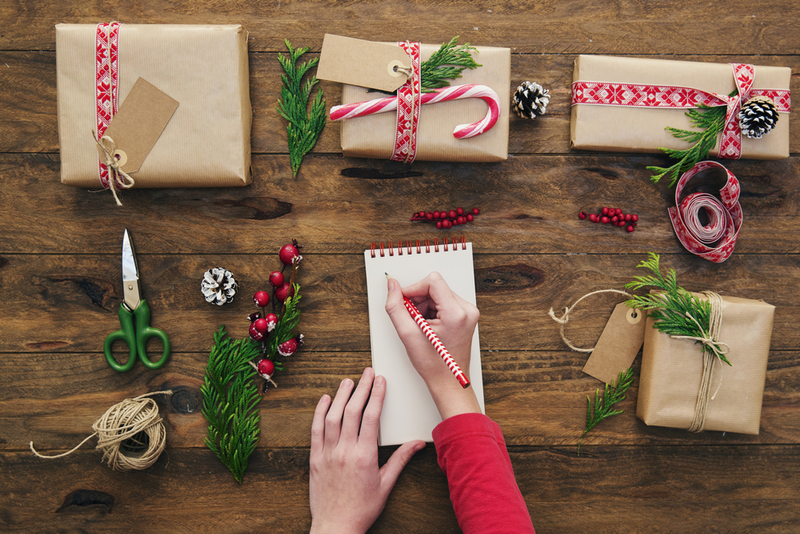 Although we all love unwrapping presents on Christmas eve, it’s important that we teach our children that Christmas satisfaction can be brought upon in more ways than just racing down the stairs, grabbing a present and ripping open that wrapping paper. Christmas is a great time to be kind to one another and to be there for those less fortunate than ourselves. 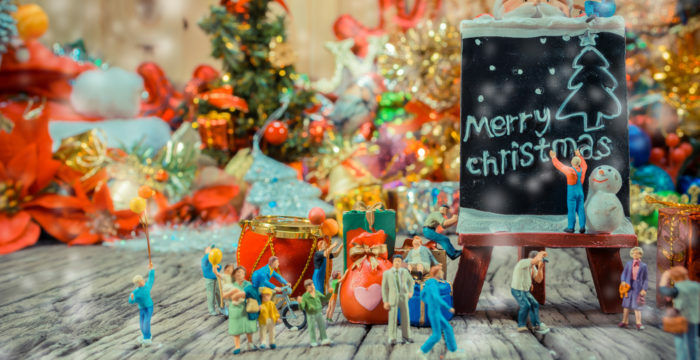 Here are some ways in which we can make Christmas giving more interactive and fun and really teach our children that charity really does begin at home. 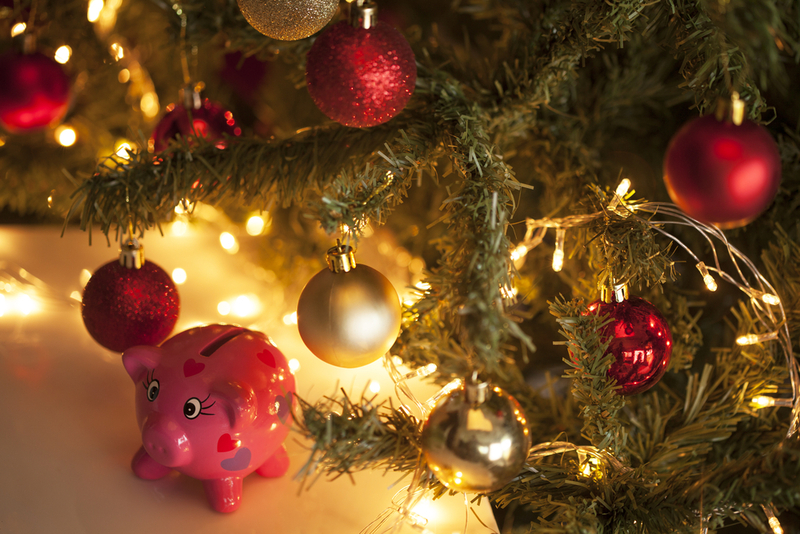 Operation Piggy Bank – The whole family can chuck all their spare change in a “Christmas Giving Jar” and let it fill up. Don’t put yourself under pressure but just make sure all and any loose change or notes are consciously dropped in it. End of the year vote on which charity you would like to donate to. 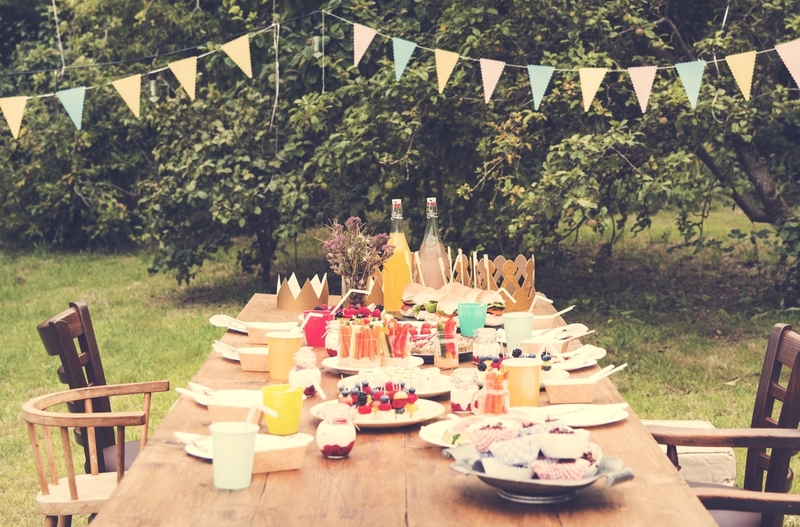 Make it a family picnic and spend time together with those to whom you contribute to. Operation Gift-a-Child – For many years, schools all over the country have been making children fill up shoeboxes with gifts and toys and giving it to those in need. You can take it a step further and insert a picture or a hand written note to make it more personalized. Operation Luncheon – Not just your children, you can include the whole neighborhood for this cause. Make lunches together, assigning everyone to their own tasks and make a full picnic day out of it. Operation ThankYou – Charity and giving back doesn’t really have to mean a charity or the less fortunate. It’s just as important to do something nice for those people that are already in your life. Teachers, grandparents, aunts, uncles, the dentist who hands out the good lollipops, they all have an important place in our lives. Teach your children to think about them and write a handwritten letter of appreciation, talking about how they are grateful for having them in their lives. It could be Grandma who sends a freshly baked pie every day or grandpa who always picks them up from school or Uncle Bill who has been helping them with their jump shot or teacher Judy who stays back after school and helps them with their math. 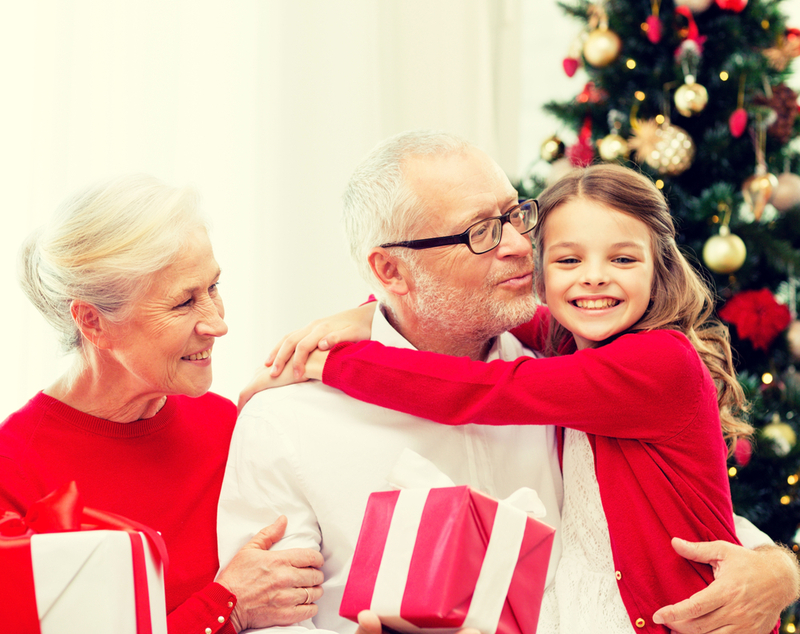 Christmas is a particularly difficult time for elderly people, especially those living in a nursing home. They may not have any relatives or friends who visit them nor will they be able to indulge in the usual Christmas activities that happen. You can arrange a visit with your family to a nursing home and spend some quality time with the residents. 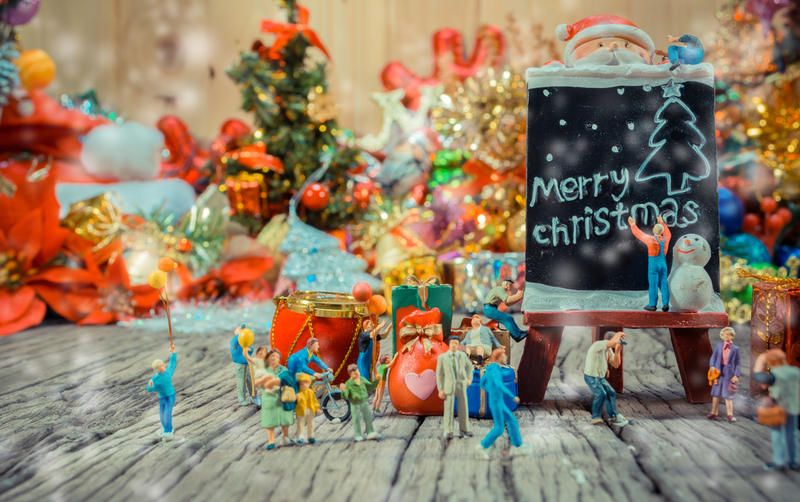 Bake a cake with them, sing carols and even enjoy with a special game of Bingo! The hearts of the residents will fill up with just that little bit of affection. This is a perfect way to teach your children about being there for someone who only need a bit of love and attention. 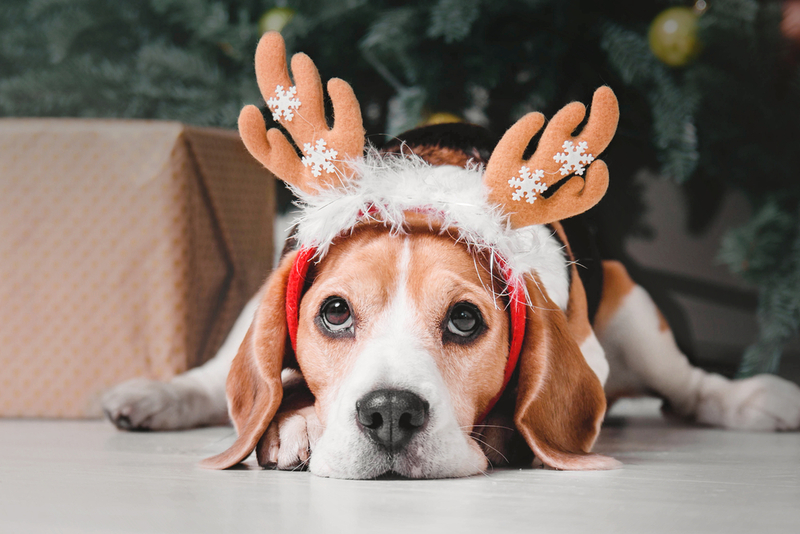 Operation Bow-Wow – It’s not only children and adults who need that much more love this time of the year; animals too could use a whole lotta love. Throw them an extra-large bone of love this year by volunteering at your local animal shelter. Hand knit doggy clothes or freshly baked animal cookies; you will certainly get the tails and hearts of these adorable animals wagging with every hug. Christmas is a time of cheer, but for many, it is a time when they feel lonelier. Spending some time with those who have no one or nothing, can mend a heavy heart and teach us that Christmas giving can change the world into a better place, one smile, one hug at a time.